I'm back with two more cards that feature the new Flashy Florals Card Kit. This amazing kit will be available on Tuesday, May 17 at 10:00pm EST. For my first card I stamped the flowers in Ripe Raspberry and Pure Plum Premium Dye Ink, the leaves were done in Fuse Green and Jellybean Green ink. I used the fabulous Scattered Surface Background in a few random spots on the the Horizontal Stitched Strips. 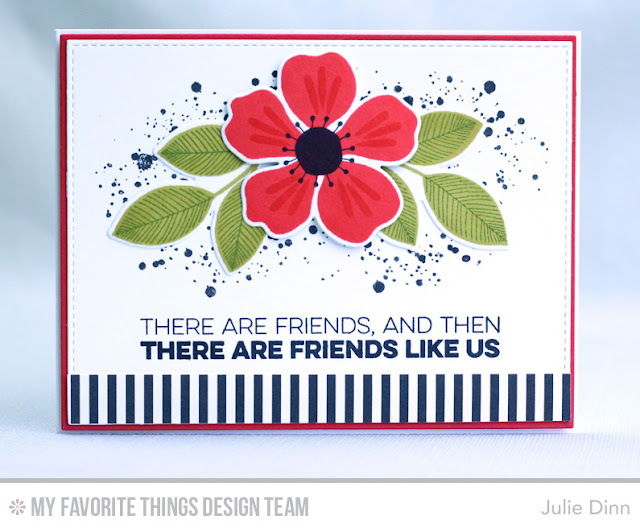 The sentiment is from the Rainbow Greetings stamp set. My next card has a completely different look. I stamped the flower and leaves in Red Hot, Fuse Green, and Jellybean Green Premium Dye Ink. I added a little extra pattern to the background with the Distressed Patterns stamp set. The sentiment is from the Friends like Us stamp set. Don't forget, the Flashy Florals Car Kit will be available Tuesday, May 17 at 10:00pm EST. So pretty! 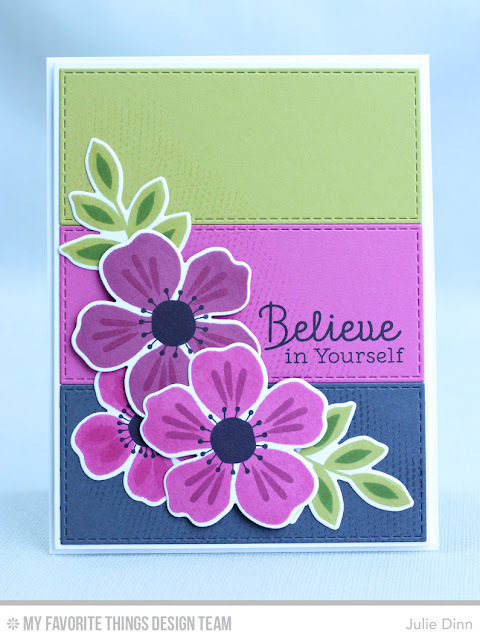 Love these flowers and leaves in this stamp set... awesome kit with so many possibilities! Both cards are beautiful & have wonderful color scemes, but the first is my favorite because I absolutely adore purple (especially when paired with greens)! Beautiful creations - love them both. Love your "Out of the Box" cards! you added with the flower, so pretty! Love the raspberry, plum, and green together! 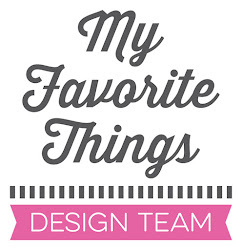 Love ALL of the cards you've made with the new kit! The one from Sunday is my fav! 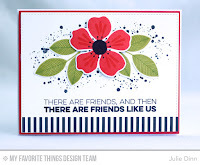 Both are so pretty Julie, great colours and all the layered stamping in this kit is fabulous!